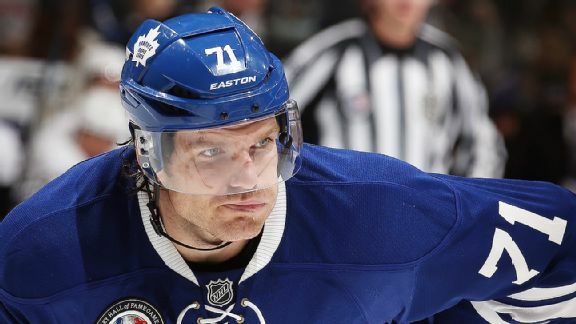 BOSTON -- Former Boston Bruins forward Nathan Horton was an important part of the team's 2011 Stanley Cup championship.But now, at age 29 and a as member of the Columbus Blue Jackets, Horton's career could be over. 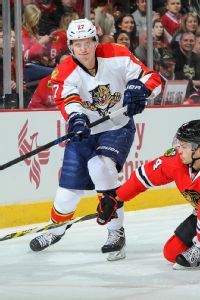 Columbus Blue Jackets forward Boone Jenner is expected to be sidelined approximately five weeks with a broken left hand. BOSTON -- Late last week, David Krejci and the Boston Bruins agreed on a six-year contract extension, which means he has seven years to accomplish his goal of winning numerous Stanley Cup championships for the black and gold. 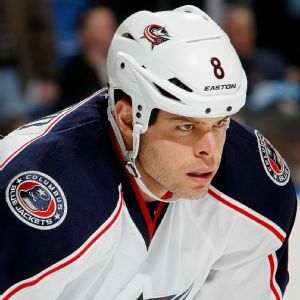 Columbus Blue Jackets right wing Nathan Horton has had surgery for an abdominal injury and is expected to be sidelined for six weeks. 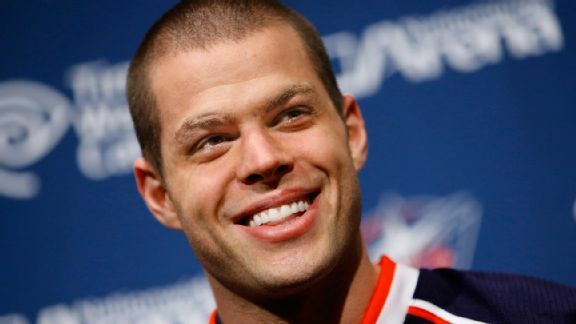 Columbus forward Nathan Horton is getting credit for a goal without playing in a game against Dallas. The Columbus Blue Jackets close out the regular season with an unprecedented four games in five nights -- back-to-back games Tuesday and Wednesday and again Friday and Saturday. In case you missed it, Mondays Insider content featured our Craig Custance taking a look at why the two-horse race between the Anaheim Ducks and San Jose Sharks is so important out West. 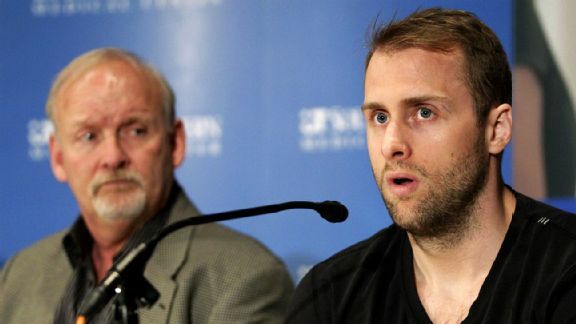 The NHL has announced that the Columbus Blue Jackets at Dallas Stars game from March 10 -- suspended 6:23 after the start when Stars forward Rich Peverley collapsed on the bench -- will be played on April 9 at American Airlines Center in Dallas.